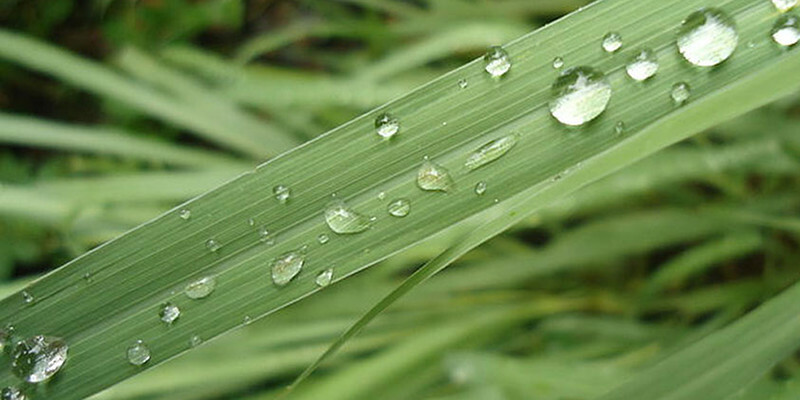 – The aldehydes in Lemongrass essential oil also make Lemongrass useful for naturally repelling insects. Diffusing Lemongrass oil or even using it topically can help keep bugs away. – Because Lemongrass is a soothing oil, it is commonly used for massage. The refreshing aroma combined with the oil’s soothing properties make it a popular choice for massage therapy. It also holds purifying benefits for the skin, making it a desirable oil to use during massage sessions. – Possibly one of the most common uses for Lemongrass is in culinary settings. For many years, Lemongrass has been a common ingredient to add flavor to Asian soups, curries, beef, fish, teas, and more. It is also widely used in baked goods or candies in the food industry because of its distinct flavor. – The soothing properties of Lemongrass oil also make it helpful for the body after physical activity. Consider applying Lemongrass essential oil topically where needed after a hard workout to utilize the soothing properties of the oil. Previous post Everyday Stand Guard at the Door of Your Mind!